Falmouth Country Club, the widely popular, 27-hole public access course in East Falmouth, MA, has extended its partnership with Billy Casper Golf. Under BCG management since 2005, membership programs and practice facility revenue grew by more than 40 percent. In addition, with immaculate conditions, Falmouth has received a bevy of prestigious awards including being named the “2014 Best Course on the Upper Cape” by Cape Cod Life Magazine. BCG’s innovative management of Falmouth over the past 10 years has cemented the club as a “must play” for locals and visitors. A “Kids Play Free” program annually facilitates more than 1,000 free rounds of golf for children 18 and under. The course also continues to host entertaining summer camps for the Recreation Department of Falmouth and nearby high schools. 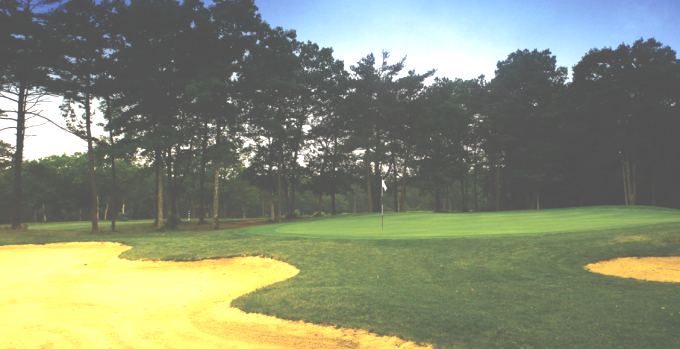 Falmouth is also the only public course on Cape Cod recognized by Audubon International as a certified Cooperative Sanctuary, earning its designation in 2009 for high standards in protecting the environment.